When you host with WebWise Solutions, you can rest assured that your website is in good hands. Our servers are incredibly secure, and have a dedicated staff on standby to provide any actual repairs. And rest assured, our servers are located in the United States of America. Unlike some companies, you won't have to worry about getting blacklisted because a "neighbor" site on the same server is up to no good. 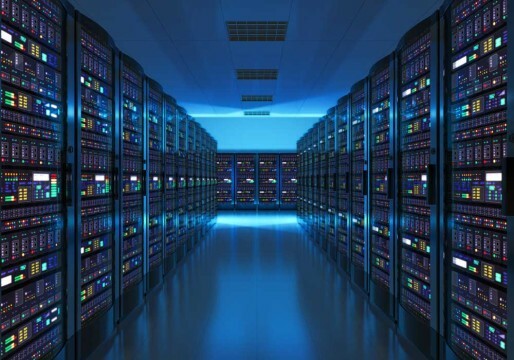 We know where our servers are, what's on them, and how they are doing at all times. We also have the capability of migrating your site to a safer location in the event of natural disasters. Much like we had to do in 2012 when Hurricane Sandy came calling. 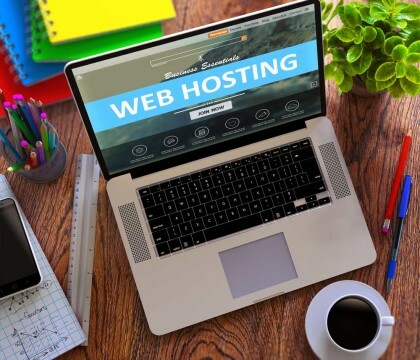 In addition to peace of mind and a stable, well protected site; your annual hosting fee also provides some technical support help for your site. To learn more about this service, contact us here. Or fill out your technical support request here.